There is plenty of parking. Bring your own refreshments. Come on your own, with a partner or in a group. The main aim is to have fun socialising with U3A members while taking some enjoyable exercise. 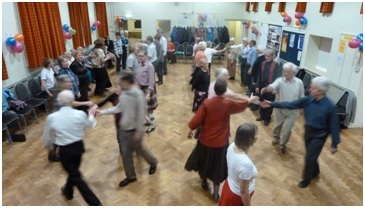 as they can attend two dances before being required to join the U3A. Each dance will be stand alone with no previous experience assumed. All moves are called. 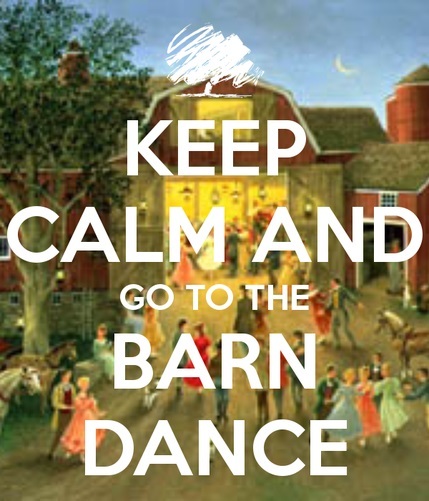 Along with the barn dances, we will include some folk and Scottish dances. The cost will be up to Â£3 depending on numbers. A BFU3A warm welcome awaits you. Use e-mail link below to contact Lynda or just turn up.